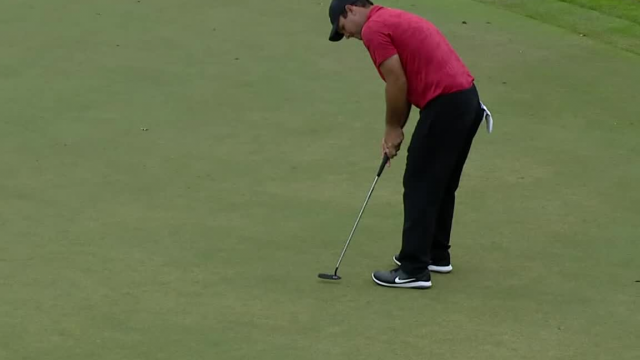 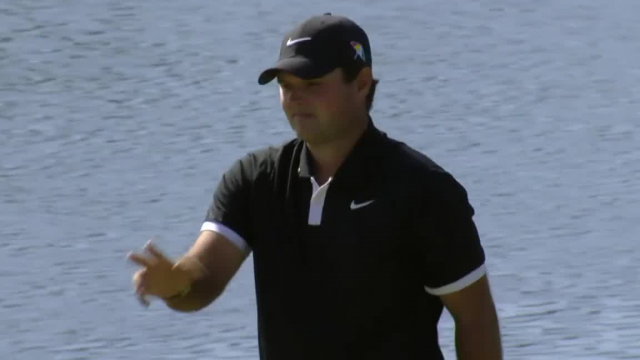 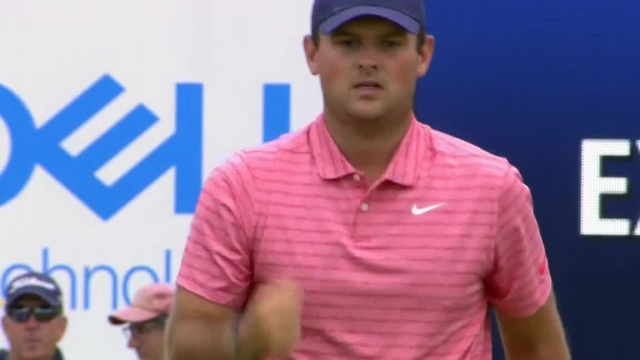 In the opening round of the 2019 Valspar Championship, Patrick Reed makes a 38-foot birdie putt on the par-4 16th hole. 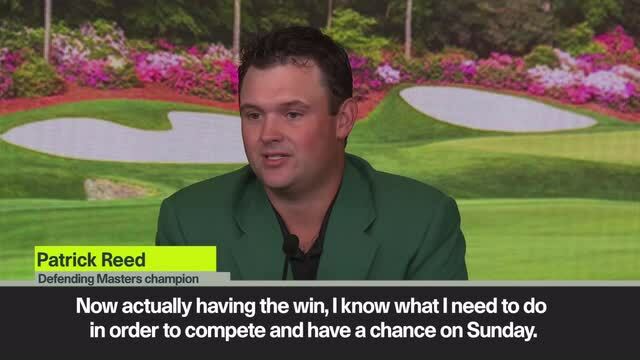 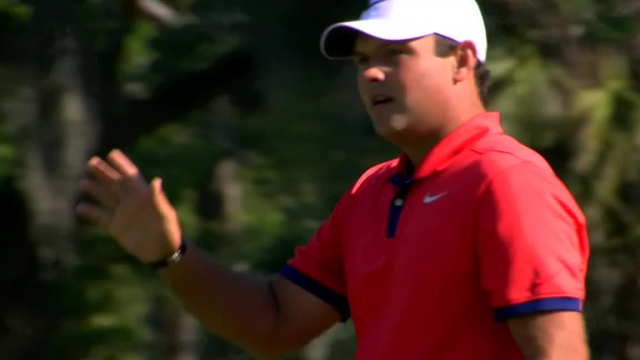 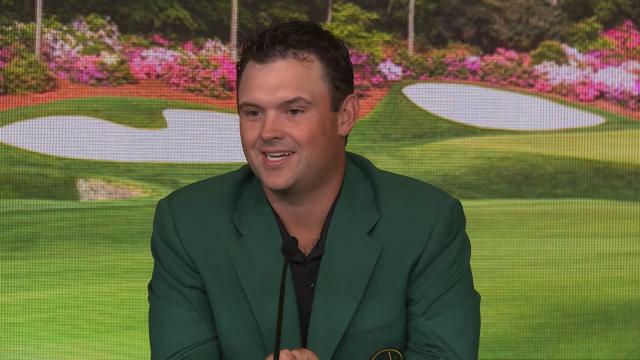 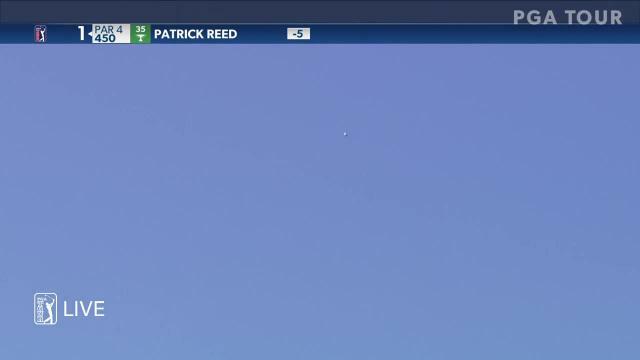 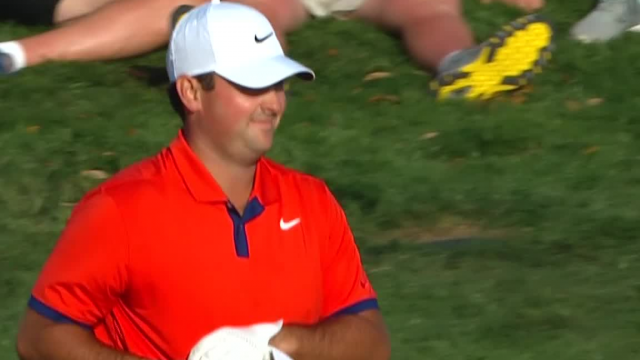 In the third round of THE PLAYERS Championship 2019, Patrick Reed lands his 187-yard tee shot within 7 feet of the cup at the par-3 13th hole. 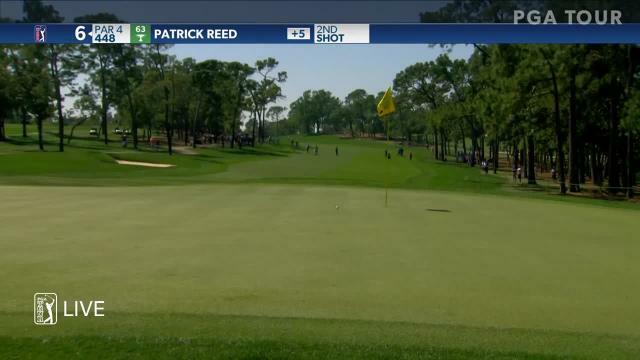 In the opening round of THE PLAYERS Championship 2019, Patrick Reed chips in from a greenside collection area to make eagle at the par-5 16th hole. 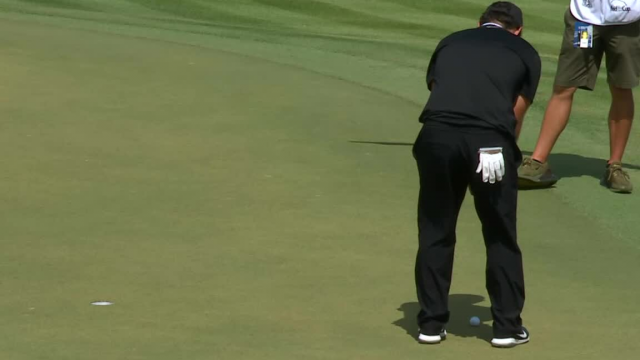 In the second round of the 2019 Arnold Palmer Invitational presented by Mastercard, Patrick Reed sinks a 20-foot birdie putt on the par-4 18th hole.